Religious Sites in Devon. 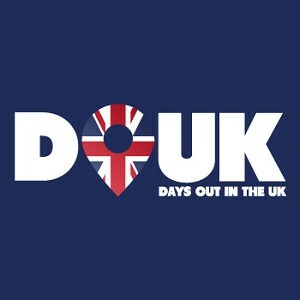 Great days out for all the family in Devon and surrounding areas. 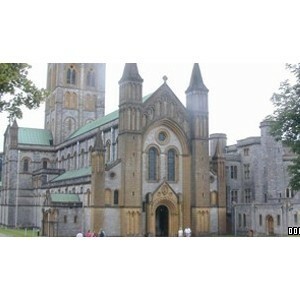 Buckfast Abbey is the only English medieval monastery to have been restored after the Dissolution and used again for original purpose.